Ready to give your eCommerce store a marketing boost? Have you thought of trying word of mouth marketing? Word of mouth is the strongest form of recommendation, and spreads quite quickly too. If people are talking about your business, then you can be sure you’ll get a big lift in your sales from new customers. According to a study done by Ad Age word of mouth can increase marketing effectiveness by 54%! But wait a minute – word of mouth marketing? How can you increase the word of mouth about your own company? Excellent question — read this post to find out a 6 ways that you can actually get your customers to talk about your business! Before we get into the different ways to promote word of mouth let’s just quickly clarify what word of mouth is. Word of mouth is any time someone talks about your brand. That can be in a conversation with their friends, it can be on social media, it can be in your own product reviews – essentially, it can be anywhere. So word of mouth marketing is the act of encouraging word of mouth about your brand. The very first thing you should look at when trying to figure out how you can possibly get people to talk about your company is actually just that – your company. Ask yourself a few questions: Do you sell above average products? Do you provide above average service and customer support? Do you deliver an overall above average experience? It might be useful to take a look at your company from the perspective of your customers in order to answer these questions. If you answer no to these questions, then there you go, that is the first thing about your company that you need to change. Think about it like a restaurant. If you go into a restaurant and the food is just OK will you say anything to your friends about it? Probably not. You will only feel the need to say something if the food was very good, or on the negative side, very bad. If your products or services meet expectations exactly then no one will talk about them. It takes a little extra something to get people talking. The same holds true of your service and support. Even if you sell relatively standard products, if you provide absolutely amazing service then people will definitely talk about you. 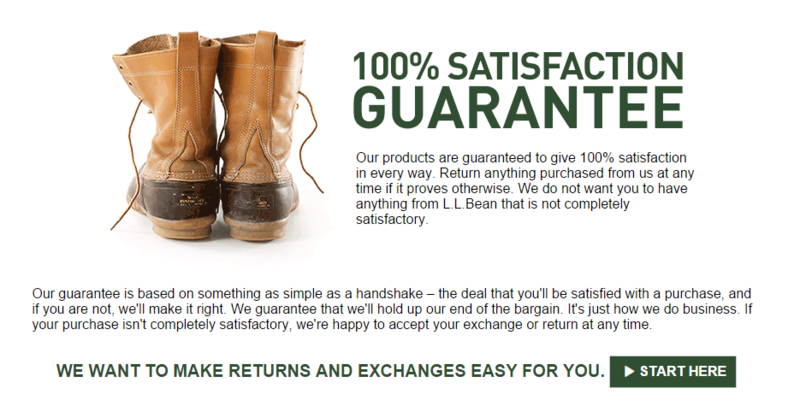 L.L.Bean is so interested in its customers’ satisfaction that it is willing to exchange any item at any time if it is in any way unsatisfactory! Now that is customer service at its best. If you can provide that kind of service and sell amazing products, you can be sure that your brand will get a hefty boost through word of mouth. The idea of word of mouth marketing is that the more people talk about your brand in a positive light, the more people will be convinced that your company is good and that they should buy from you. Now when it comes to the “mouth” aspect of word of mouth, some “mouths” are bigger than others. What do I mean? Well, if you sell soccer equipment, then getting Leo Messi to talk about how great your soccer equipment is will definitely have a bigger impact than if any regular person talks about how great your gear is. The point is, if you can connect with influencers in your industry and get them talking about your brand, then people will listen. But not only will people listen, they will start talking about your brand too! So by catching an influencer you are actually achieving double word of mouth marketing success – first you have an industry celebrity talking about you, then you have your customers talking about you too! In order to connect with influencers, before sending them an email or calling them up, try to make yourself known to them first on social media or on their blog. 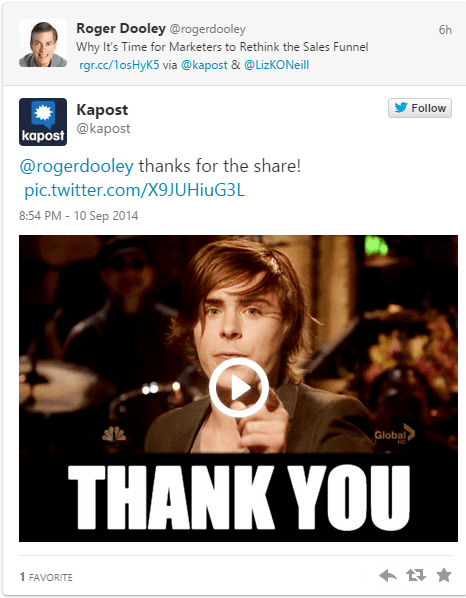 You can post comments on their content, or mention them in posts on your own blog. That way, when you do contact them your company will be at least somewhat familiar to them. In addition to connecting with industry influencers, you should also look out for your “super customers.” People who consistently buy from you, or who have written a number of positive reviews about your brand. These people can be converted into brand advocates – aka word of mouth marketing heroes. How can you do this? Not so hard actually. What you want to do is to make these people feel like they are your brand’s insiders. They are the ones who get to know everything first and get to try everything first, because they, and only they, are your company’s best customers! Compose an email to send out which makes the recipients feel super special by informing them that they are being added to a small and exclusive list of insiders that will receive company updates and other news first. When you are releasing a new product, or if there is a product that you would like to give a boost to, offer your product for free or at a discounted rate special to your insiders, and in return ask them to write up a review for your blog or to leave a review on your product page. Just by making the insiders feel special you will make them feel more connected on a personal level to your company, so that they will be not only willing, but excited to test out your product and write reviews. 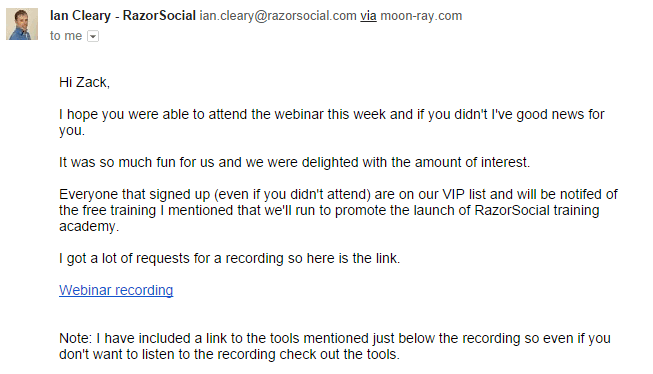 They understand that anyone who signed up for a webinar is probably a higher potential and higher quality customer than someone who did not, therefor they created a “VIP list” for those who joined the webinar with special and exclusive offers. This is the exact technique you should use in order to draw in your core group of brand insiders! It’s not always enough to just provide excellent service and wait for people to start talking about your business, sometimes people need a little shove to get them going – why not give them that shove? You can do this by simply providing an incentive for your customers to talk about your products. Offer a discount to people who leave reviews or give coupons to people who write a longer review for your blog. There’s nothing wrong with a little bribery to get things rolling. 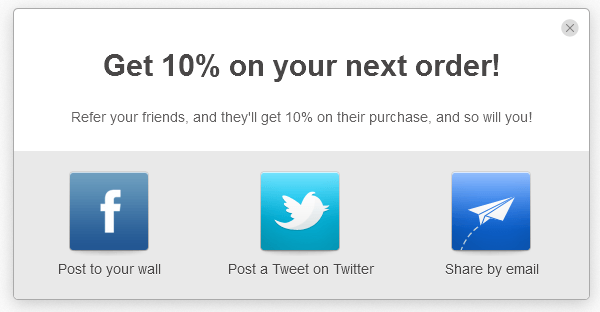 As you can see, not only does the current customer get a coupon, but the referred friend also gets the coupon! This is a fantastic way to get positive word of mouth going, plus it will help you to bring in repeat customers. Click here to get Refer a Friend for free! As was stressed in tip 3, a huge aspect of word of mouth is the degree to which your customers feel they have a personal connection with your brand. The closer they feel to your brand, the more likely they are to talk about it. Lucky for you, social networks are a fantastic medium for connecting on a more personal level with your customers. In fact, I’d go so far as to say that one of the main aspects of social media marketing is just that. 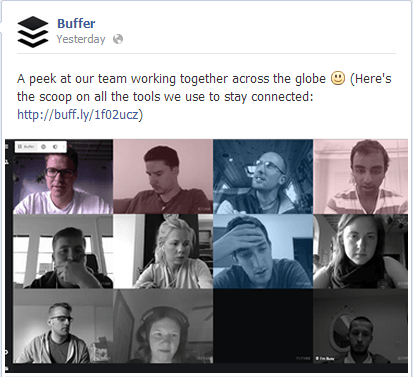 Take a look at How to Use User Generated Content for more on this! You can also get people to talk about your company in a slightly more indirect fashion. If you consistently publish quality content on your blog, then you will naturally find your way into people’s conversations. If you’re business sells watches, and you publish high quality articles on your blog about all kinds of topics related to the watch wearing culture like: comparisons between brands, new watch releases, watch wearing fashion tips, etc. then people will read your blog and begin to think of your company as a thought leader in the watch industry. Their blog is not related directly to their products, but rather to the culture surrounding their target customer. If you can become a thought leader in your field then people will begin going to your blog, for example, for all the latest watch news, or for any questions that they have. Essentially, your blog will turn into an important resource for people interested in your industry. Once this happens, the word of mouth will follow. People will start referring your blog left and right to all of their watch enthusiast friends. These new visitors will see your blog, check out your products, and, if they like what they see, they’ll pass it on to their friends. By becoming a thought leader in your industry, you can actually promote the word of mouth marketing for your products as well! To learn more about blogging for eCommerce, check out The ABC’s of Blogging for eCommerce. Now it’s your turn. Take these tips that you’ve learned and try to apply them to your own business. It is true that it’s hard to gauge the success of a word of mouth marketing campaign, but you can get a general idea by keeping an eye on what the online world has to say about your brand. Don’t let this difficulty discourage you though, because word of mouth is certainly the most effective referral your business can get! Do you have any methods that you use to promote word of mouth for your business? Do you have any experiences you’d liked to share? We’d love to hear your questions and comments in the space below! Zack is a social media enthusiast who loves all things digital. 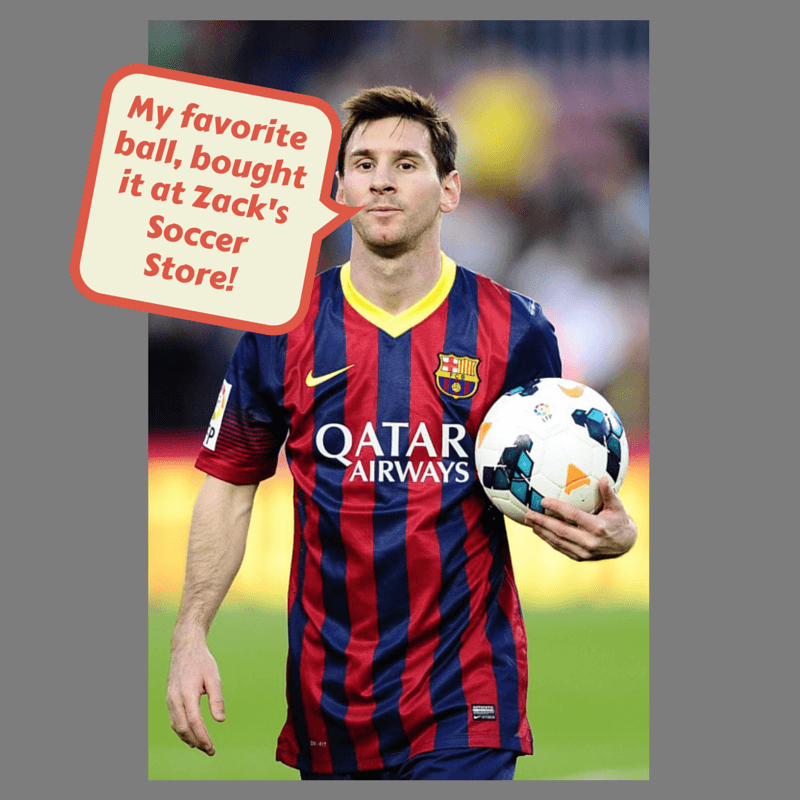 He is the inbound marketing manager at StoreYa where he spends his days searching for the newest social marketing scoop. If you’d like to chat with him, feel free to connect with him on any social platform. Great tips. I like your idea of creating a core group of insiders. I was always taught that the best way to market is to sell to the swing group through eyes of the love group. Thanks again. Hi Zack! Great post, very interesting topic 🙂 Also nice to see mention in it. Great tips! I’ve seen some amazing word of mouth success with my mother’s physical business in the toughest early years, I’m currently trying to work some of that magic with ecommerce almost exclusively. Thanks for the help in this competitive landscape! Good luck Jesse! I’d love to hear what you’ve tried, and what has worked for you! Awesome! I built a 6 year strong service company on Google reviews and word of mouth. It’s priceless and timeless! Awesome post! That’s amazing Brett! I’m always happy to hear from people who have had successes. I’d love to hear any tips you have for gaining word of mouth. Thanks! Let me know how these tactics work for your business! Great marketing tips!! Well done. Thanks Andres! Hope they help you grow your business! Wow, these were great tips. Thanks for sharing. Social Media are the most effective ways to boost word of mouth marketing, but companies have to do their best to give customers the satisfaction they want. 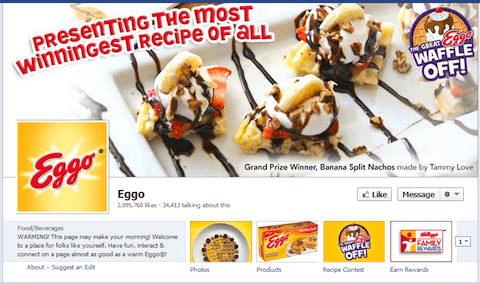 You can see how they liked your product by how they post on Twitter and Facebook. I will try those tools you have shared. Invisume serves as a tool to help people with their job searching privately. Invisume is connected with the most influential salespeople and leading companies. Thanks a lot for the good read! We are glad to hear that you found it helpful, and yes, good storytelling is one of the best marketing tactics out there. We’ll be sure to check your post out this weekend :)!